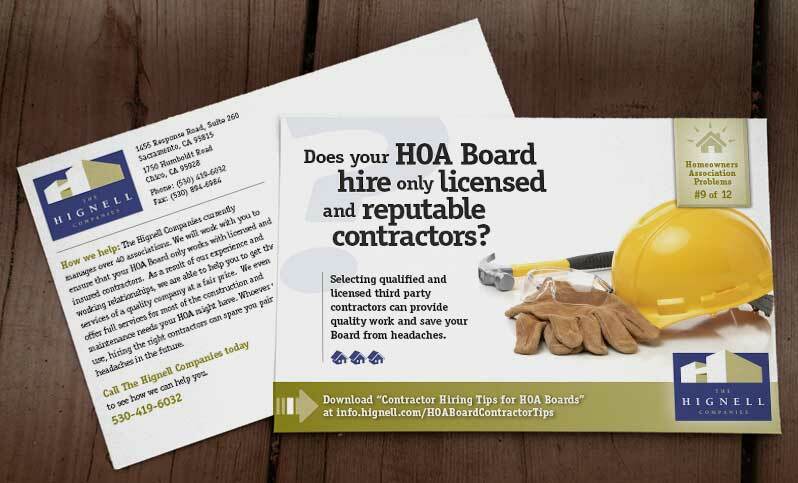 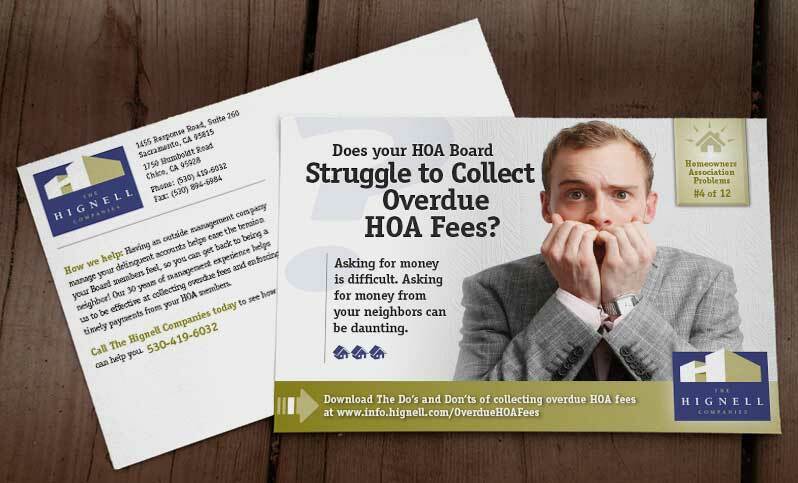 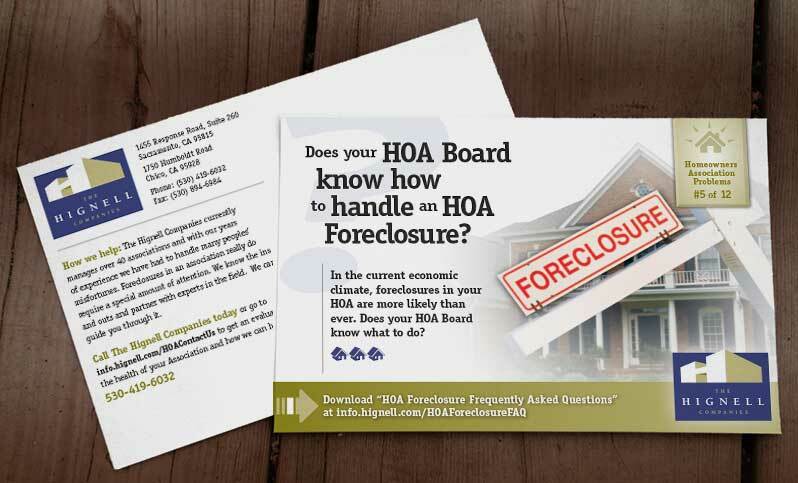 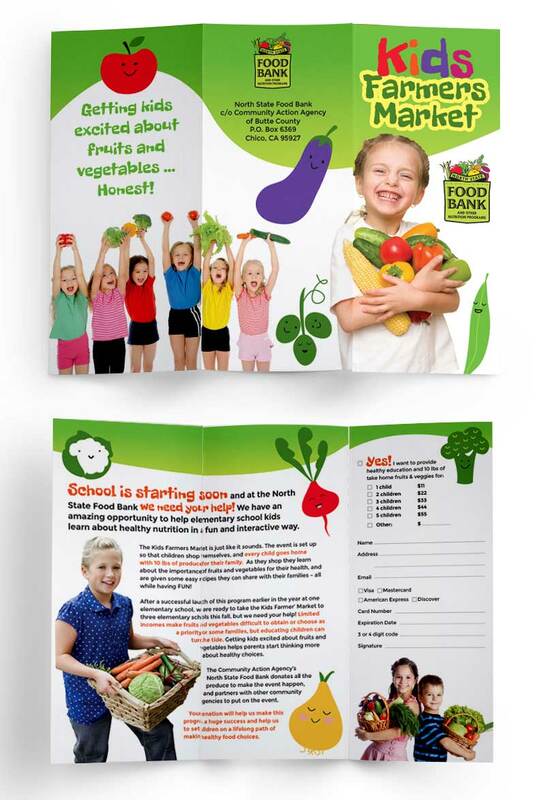 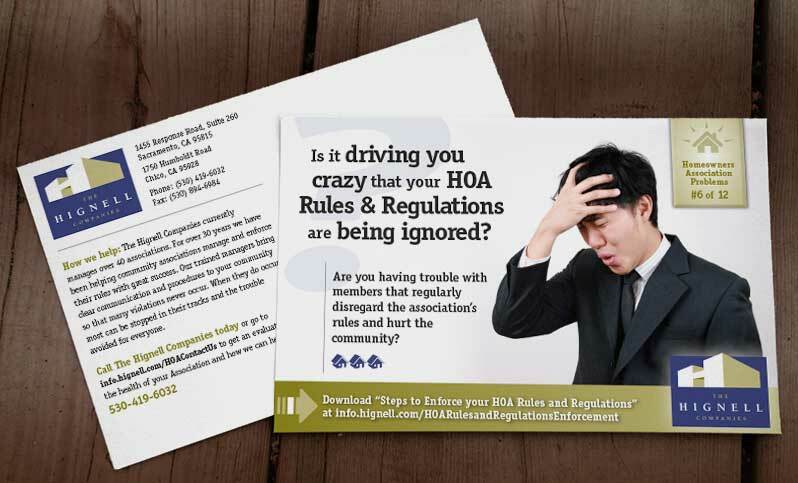 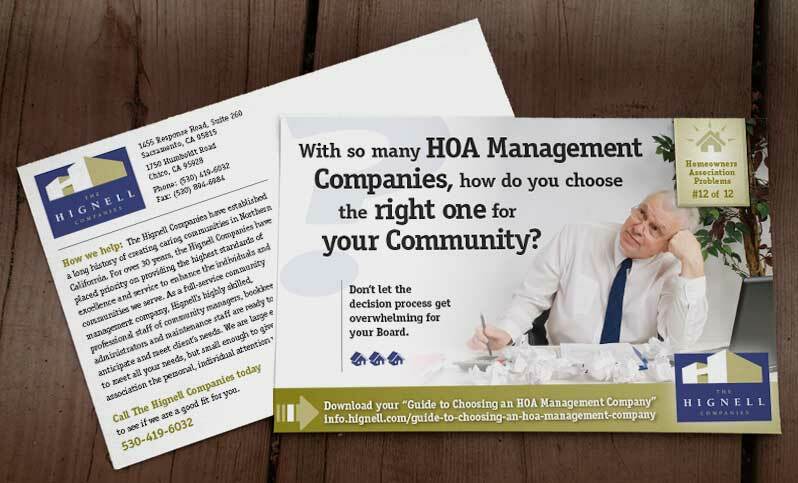 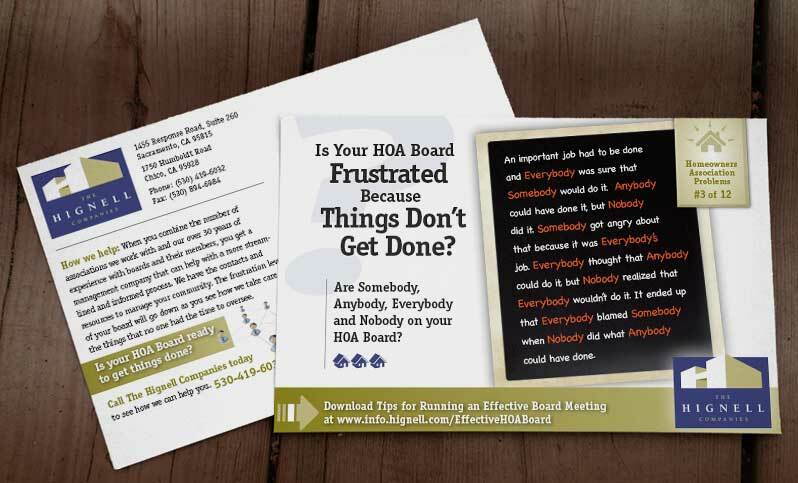 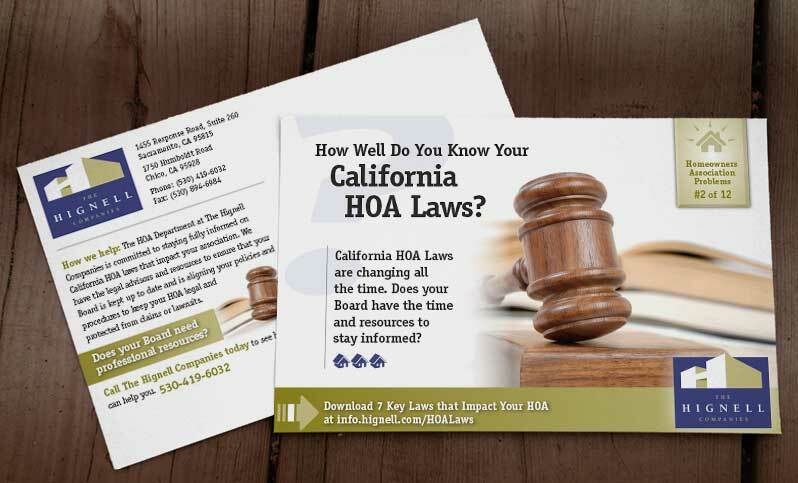 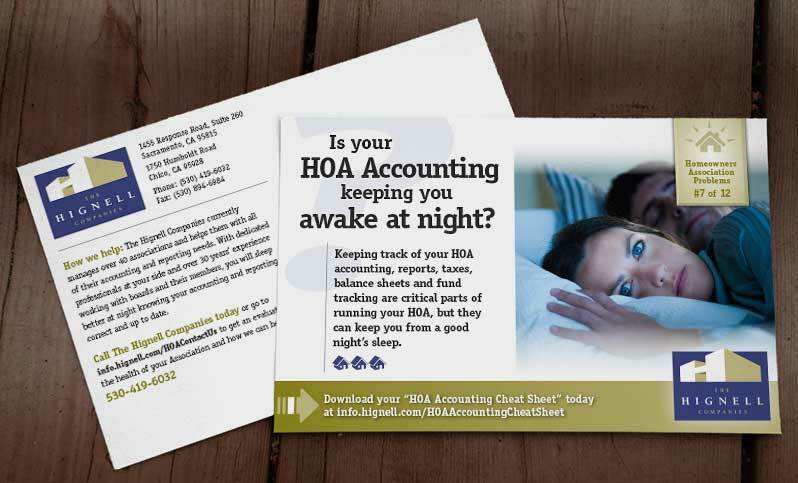 View Examples of Our Direct Mail Pieces Below! 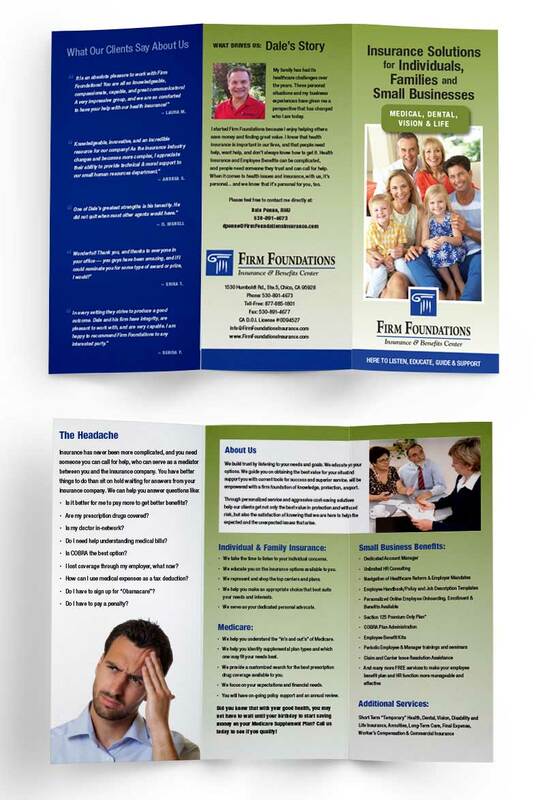 With all the mail people receive each day, we want your piece to stand out above the rest and draw in your audience. 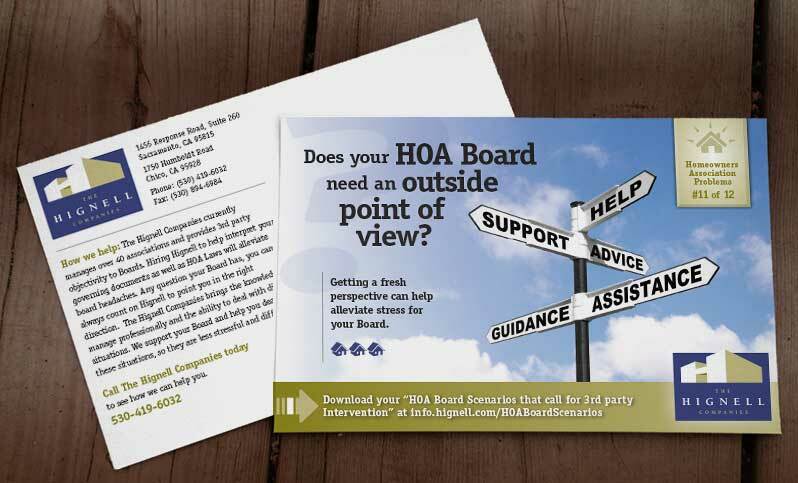 Receiving a direct mail piece that is to the point, yet pleasing to view is important! 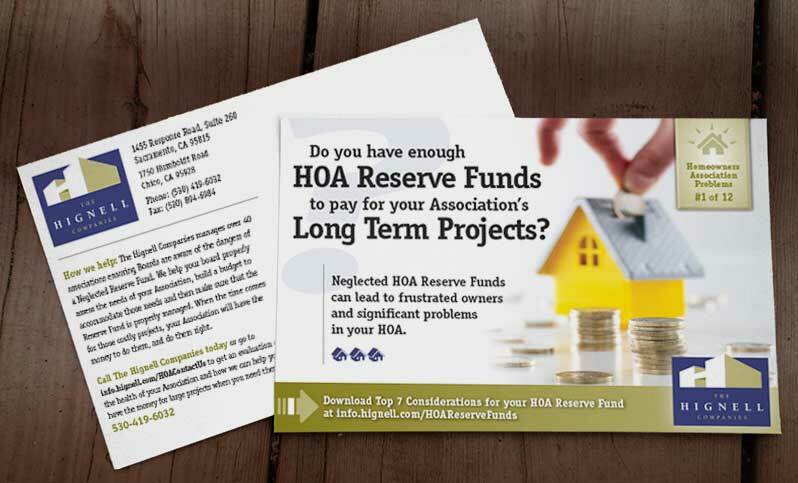 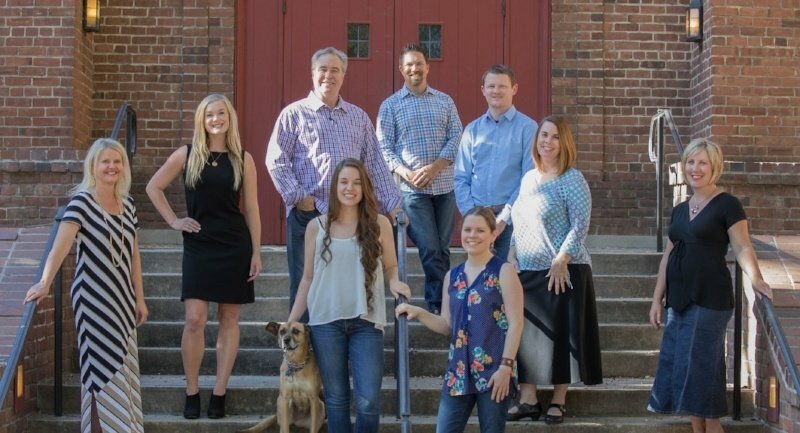 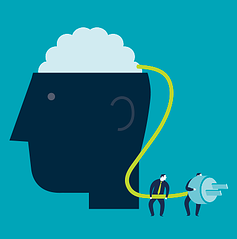 We value your time and resources and strive to create direct mail that will give you the return your company deserves.